Judwaa 2 first look out, Varun Dhawan looks kickass in his double role! 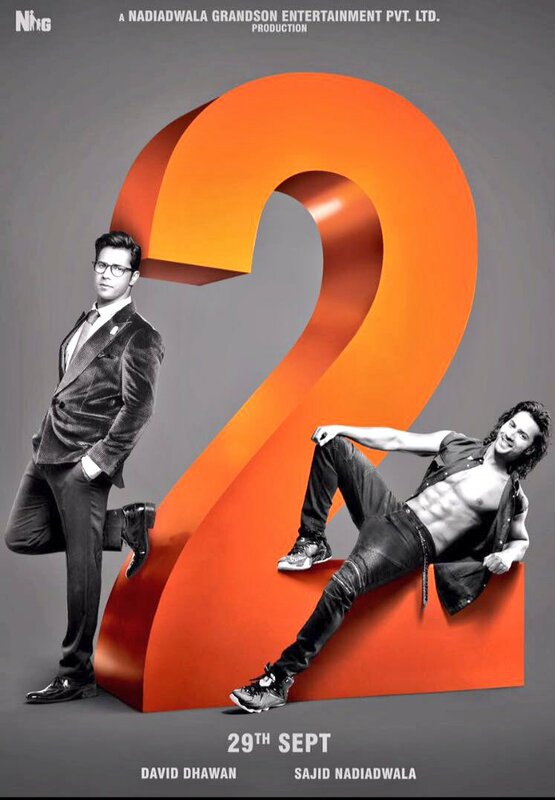 Varun Dhawan just released the first look of Judwaa 2, peaking our excitement to a all new level. Take a look at the picture and you will realize how awesome it is! While on one side he shows us his classy, geeky side as Prem.